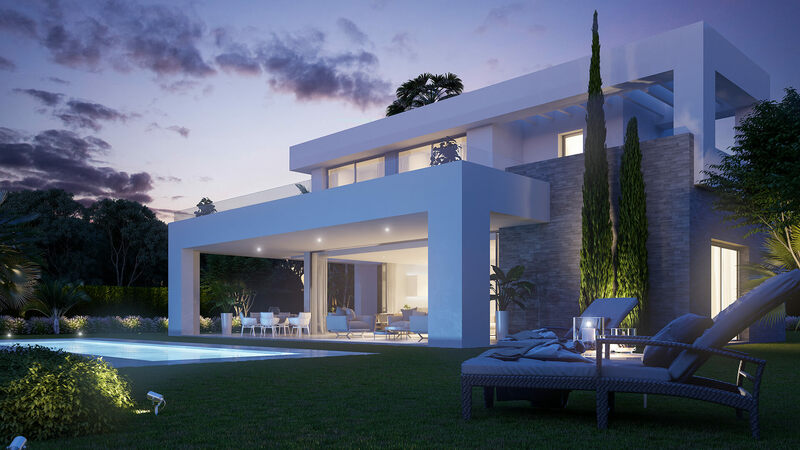 We are pleased to bring to you a new development of luxurious villas - La Cala Fincas. 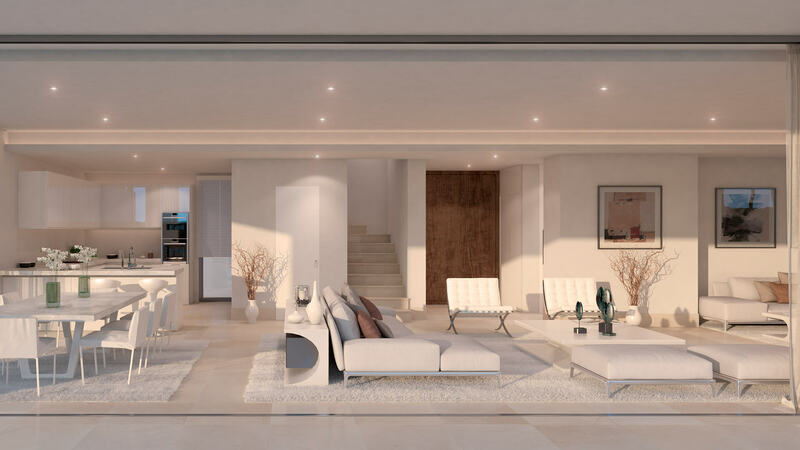 All the properties will have a fully fitted kitchen consisting of premium brand appliances. 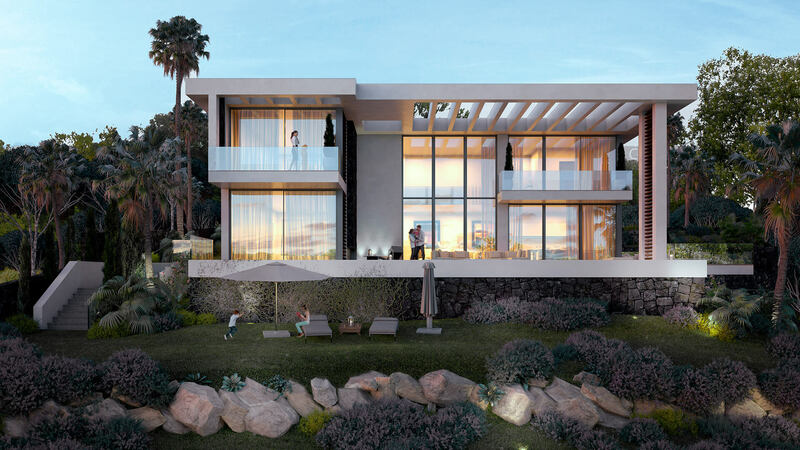 All will have pre-installed air-conditioning, carport, private swimming pool, floor to ceiling glass panels and the latest energy efficient Daikin Altherma or similar underfloor heating, including solar panels. 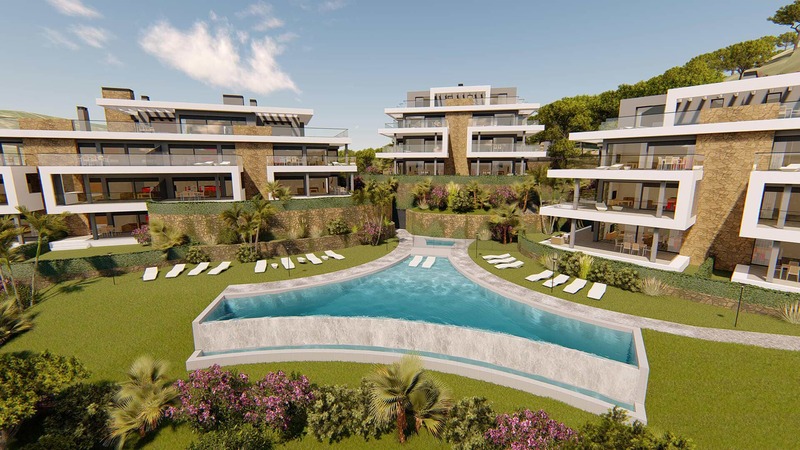 Owners will also have access to the clubhouse and fully equipped gym with heated swimming pool, jacuzzi, sauna and meeting/function area. 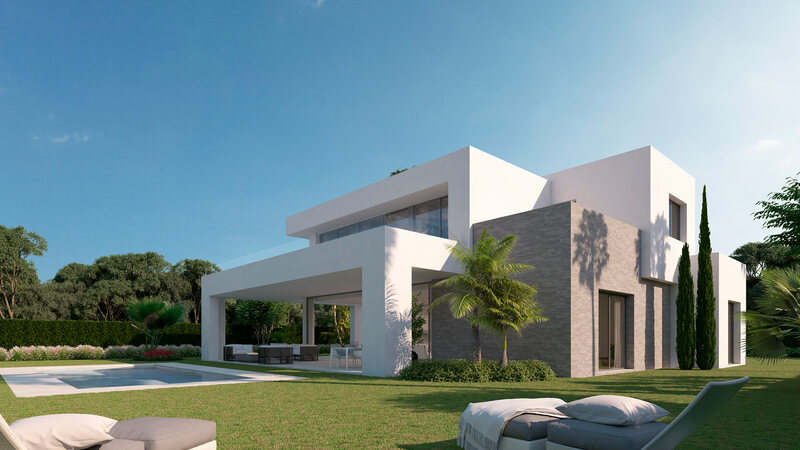 The villas are available in a choice of designs featuring between three and six bedrooms. 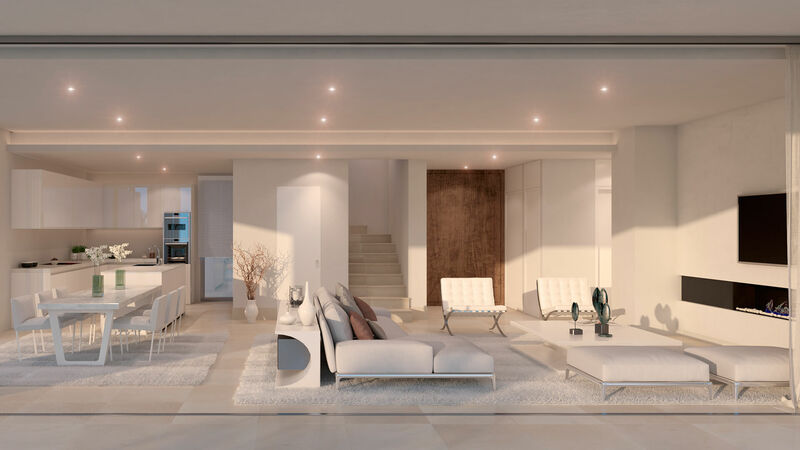 Stylish modern interiors with a choice of kitchen configurations affords the buyer a personalised living area. With one bedroom downstairs and two upstairs, both with ensuite bathrooms. 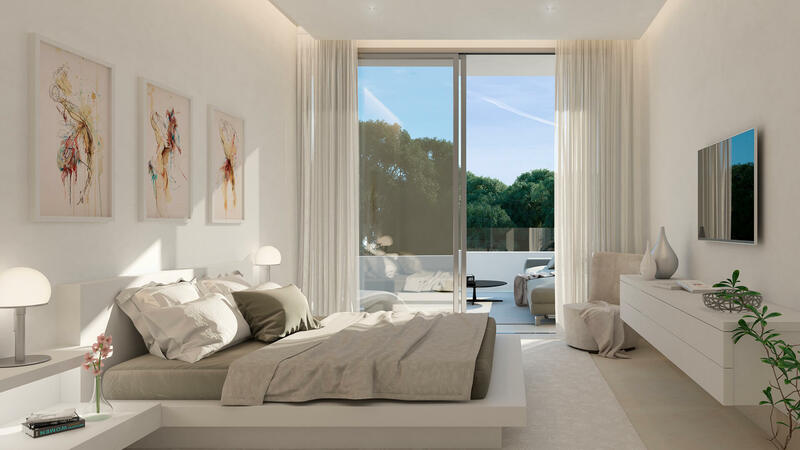 This design features spacious bedrooms with access to the terrace. 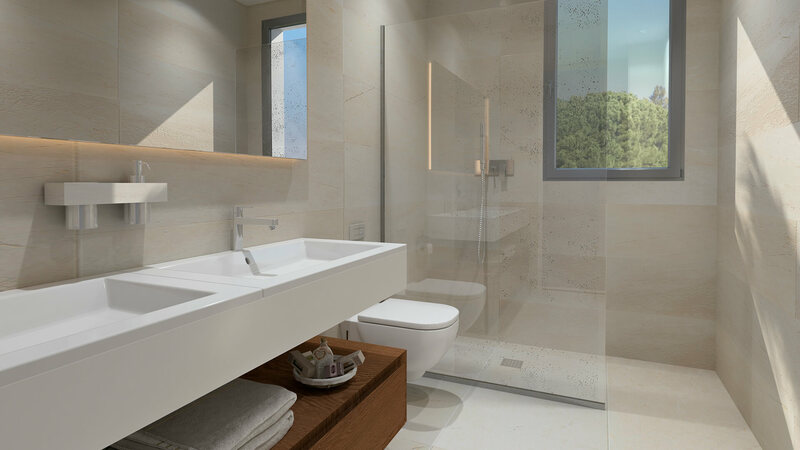 The four-bedroom variation had one ensuite bedroom downstairs, a master bedroom suite upstairs along with two further bedrooms with their own bathrooms, each with access to the terrace. 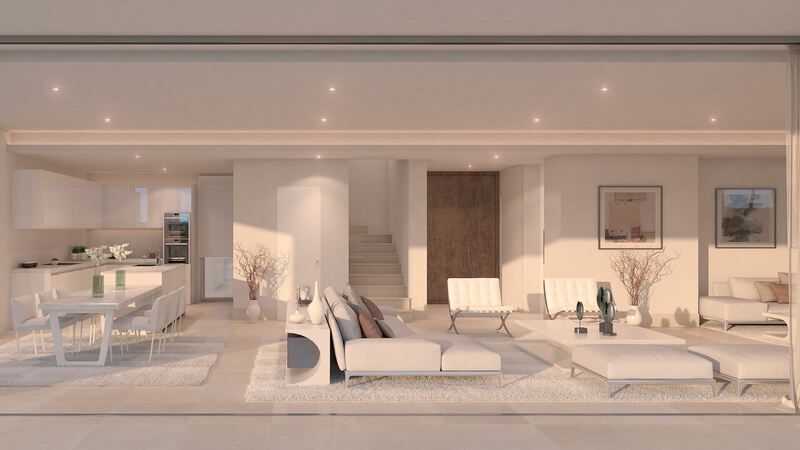 There is also the chance to choose between and open-plan or separate kitchen, allowing you to tailor the property according to your personal requirements. 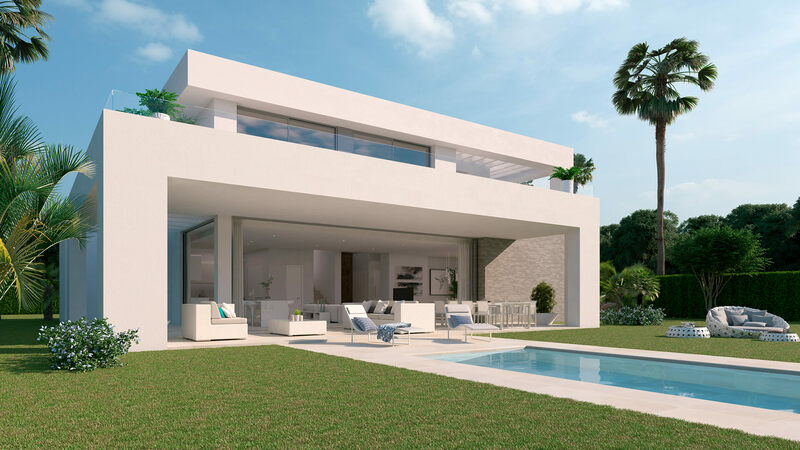 As with all the properties, this design seamlessly integrates the living area with the outdoor terraces creating a feeling of space. 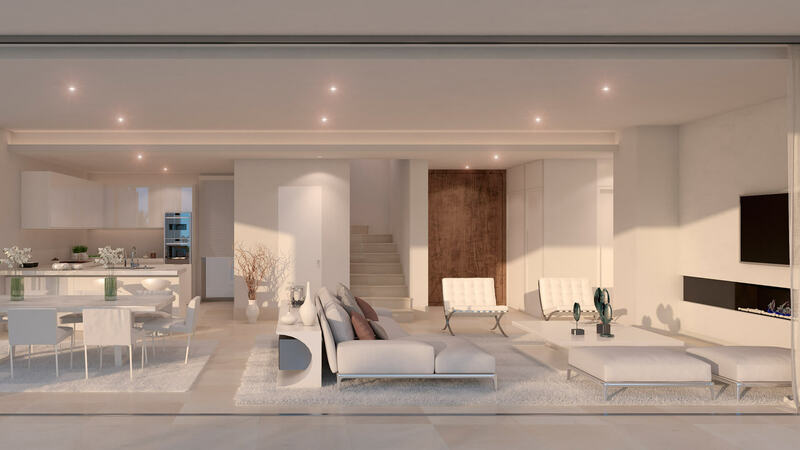 The four-bedroom version maintains the same layout as the four-bedroom Abeto but has more spacious living and kitchen areas. 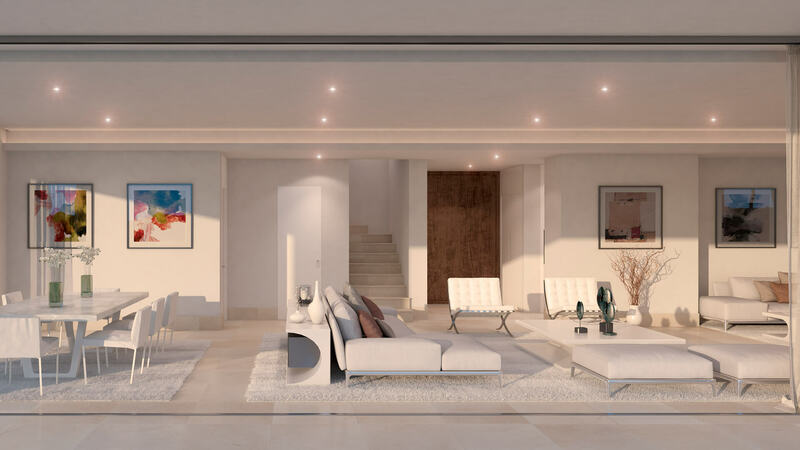 The five-bedroom version comprises two bedrooms with ensuite on the ground floor. 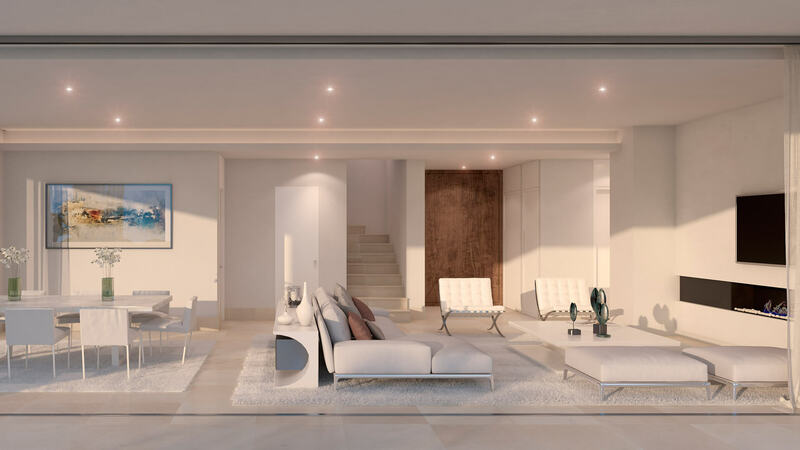 On the first floor, there is the master suite, along with two further bedrooms with their own bathrooms. 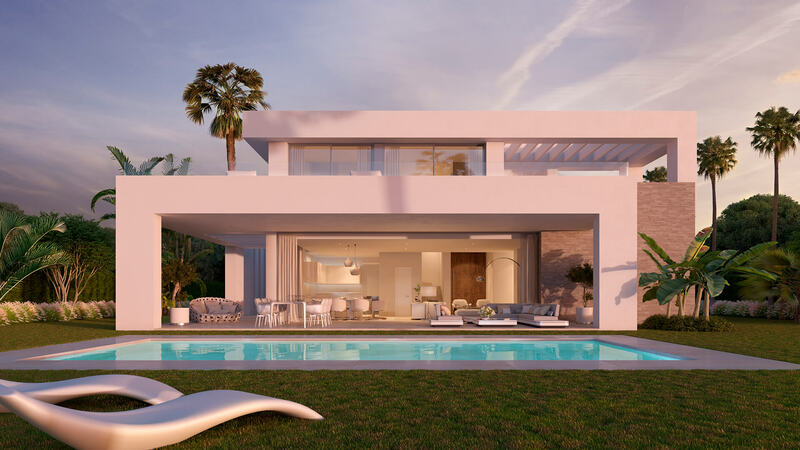 The five-bedroom version of the Secoya villa has one bedroom with ensuite on the ground floor, maintaining the increased size of the living and kitchen areas. 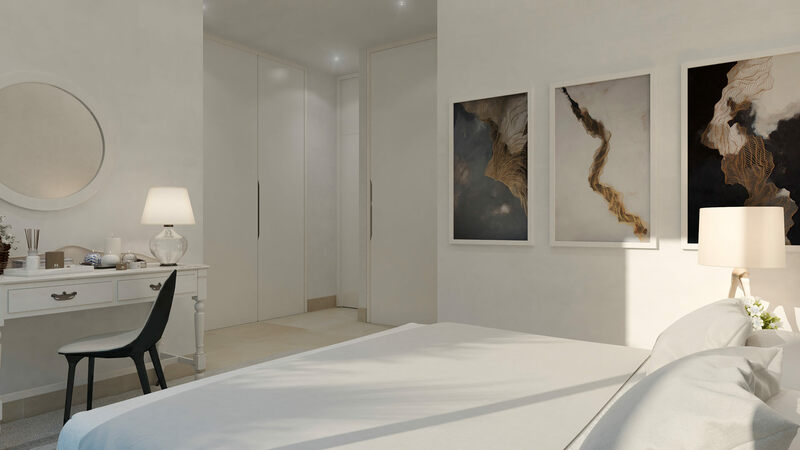 On the first floor, there are two large bedrooms with ensuite facilities, as well as two further bedrooms, all of which offer direct terrace access. The six-bedroom variation has two ensuite bedrooms on the ground floor. 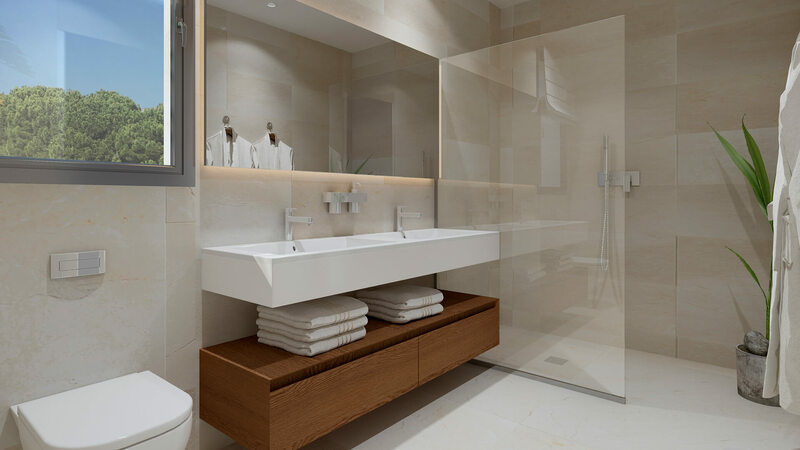 On the first floor, there are two large bedrooms with ensuite bathrooms, as well as a further two bedrooms. Once again, all bedrooms offer direct terrace access. 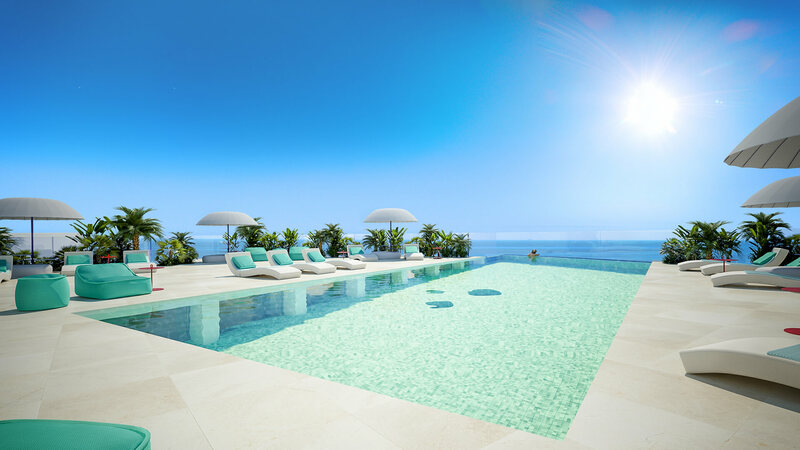 Also, as with the other villas, there exists the possibility to change the kitchen layout to suit your needs.